As a wholesale industry partner we have a vested interest in helping our clients succeed. We are sharing, here, helpful guides, references and articles, with information on plants you need to make your job easier. Check back often for updates. See also our Newsletter Achives written by our staff, and our Helpful Links page. Click on the names below to visit the links. Stop in and pick up our handy pocket-sized alphabetical plant list. 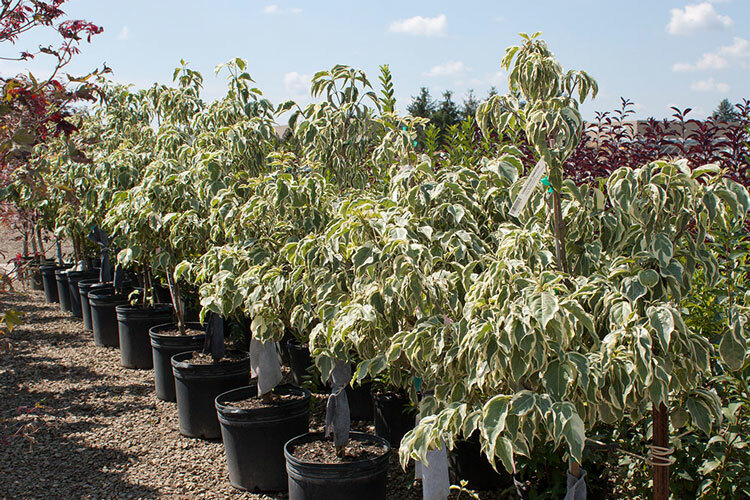 Together with our weekly Availability List, this annual guide makes it easy to coordinate your nursery stock orders from the office or the job site. 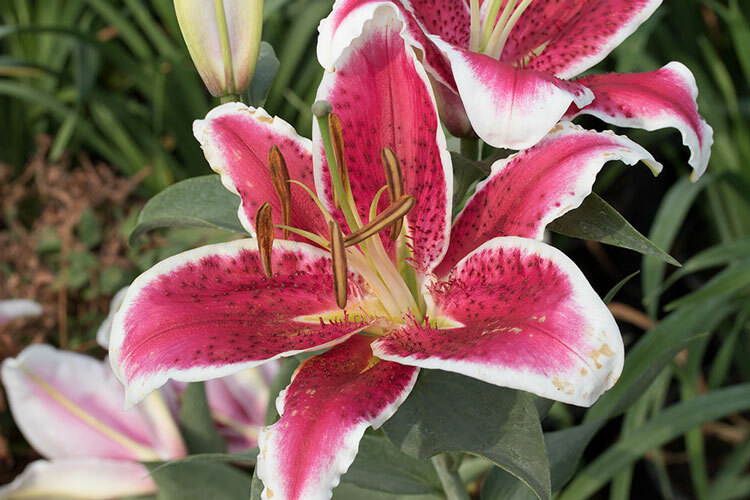 This useful handbook lists perennials, roses, and water-gardening plants along with basic information about height, flower color, sun/shade tolerance and whether the plant is considered native or not. We special order a large percentage of the perennials we sell. If you do not see the plant you need for your project please contact our sales department. We would be happy to quote you pricing and availability.